It is unimaginable that America would ever see, let alone re-elect, such a dearth of leadership as we now experience. It is a far fall from the Presidential strength of character demonstrated on either side of the aisle from Reagan and F.D.R. to Coolidge and Cleveland. It tests the bounds of reality to try to understand why someone so hostile to America’s history and institutions could find such prevalent support. Should it ever be whispered that his actions were less than irreproachable, the fact that he has a certain skin color cancels out any criticism. This ultimate form of affirmative action should be insulting to anyone, regardless of color, race or political persuasion. It is an insult to reason. Any disagreement is dismissed as racially-driven. He cannot be wrong or else we are instantly back to an unredeemed “Jim Crow” America, as opposed to the peace and unity in which we now live, this new day hailed to be the transformational age of Obama. The popular perception that all progress would be undone by pointing out the failures of one who happens to be a certain color is too much for this culture to allow. Obama cannot be blamed for anything he has done because…he inherited it, he is being obstructed by Republicans, he is not being understood, he was forced to work with a deck stacked against him by the Founders or any number of contorted explanations that try to justify him at all costs. This lone individual is too big to fail, even if it means America is to be sacrificed for his sake. 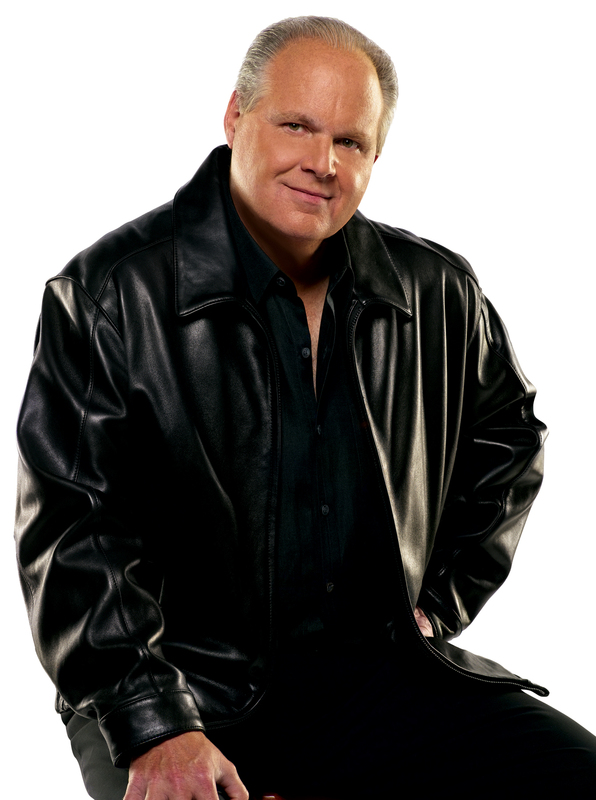 The Limbaugh Theorem further explains that faith in America is what is being lost, instead of the credibility of absentee leadership. In time past, people were able to know failure when they saw it and reverse course at the ballot box. Hoover in 1932 and Carter in 1980 are prime examples. 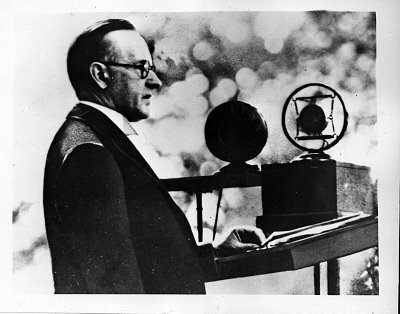 Now, as Coolidge himself struggled to understand, the artificial world of the political mind is becoming reality by perception. Still, the perpetual campaign of this administration shows that even the President knows he has yet to fully convince a large cross-section of the electorate. The Office has known reprobates and autocrats before but it has never known anyone quite like this man. The combination of ambition for power with arrogance and animus toward the nation over which he has been elected makes him unlike anyone else who has occupied the White House. Yet, he is merely human. It is the pervasive force of political correctness maintained by those who carry his water (the First Lady is not the only one carrying water these days) that has kept him insulated from the consequences of his policies. Without the smoke and mirrors, the Wizard is no more immune from consequences than the rest of us in Oz are. Coolidge would be appalled at the extent of the destruction through lawless coercion this President has unleashed. 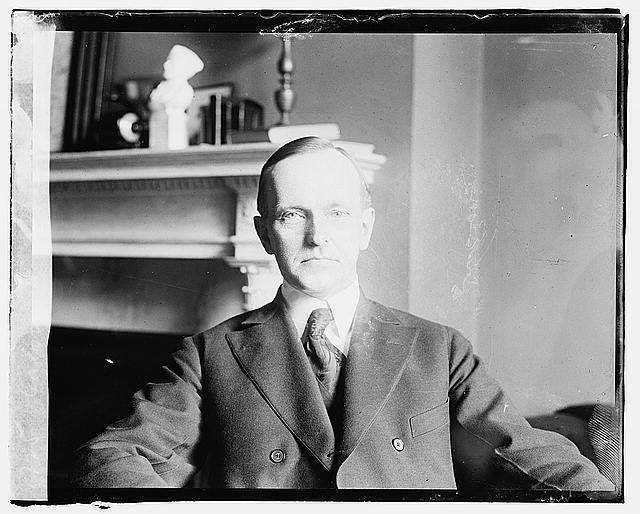 Coolidge made clear that the President, whoever it may be, is rightly “held solely responsible for his acts.” Mr. Coolidge would never have condoned the repeated and flagrant disregard for the Office, the shirking of daily responsibilities owed to the country or the systematic protection this President continues to receive from any substantive criticism of his policies. 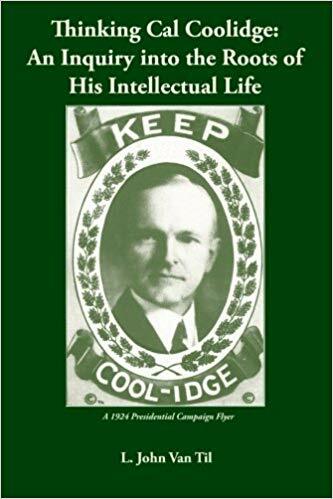 Coolidge does help explain how the Limbaugh Theorem became possible. He does so by describing how the perception of the Presidency as “the champion of the people” easily translates into its corrupted form as the perpetual Washington outsider, able to fix the nation’s problems free of partisanship, free of the corruption of politics, and now free of both Constitutional limits and electoral consequences.